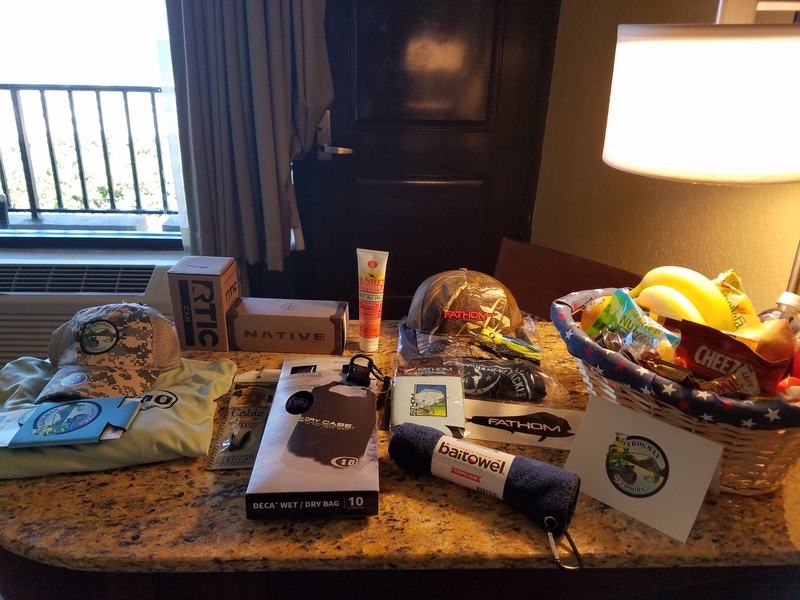 We just wanted to thank you again for your donation to Frogman Outdoors at ICAST. Here are a few photos -one of the rooms set up for the veterans (with their Bait Towels) and others from the first day with the vets. 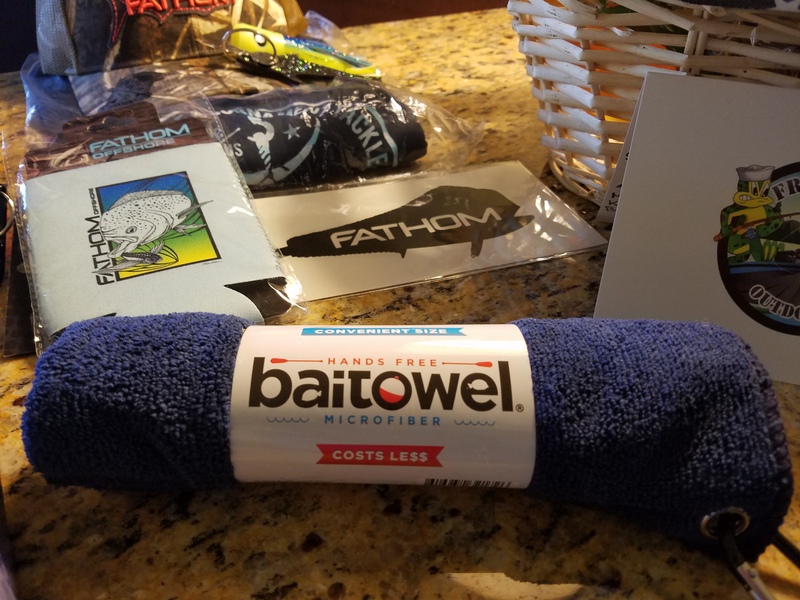 By teaming up with Frogman Outdoors, Bait Towel Donations Help Veterans at ICAST. About Frogman Outdoors: Frogman Outdoors (FMO) was established in 2014 by retired and former SEALs who combined their passion for the outdoors with their compassion for others who have served and sacrificed for our country. 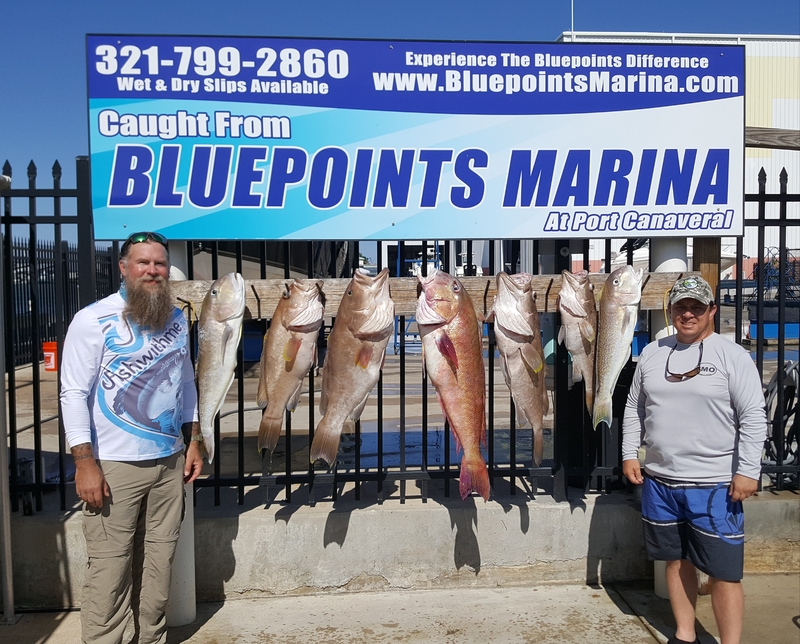 Frogman Outdoors is a 501(c)(3) non-profit organization which provides ill, injured, and wounded SOCOM veterans with a recreational rehabilitation opportunity through guided saltwater fishing trips.